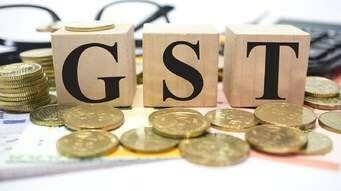 Changes to the GST threshold were scheduled to take effect from July 1st 2017, however the proposed law has been delayed one year to allow retailers time to ensure they will comply. The bill which passed the Senate last week will see overseas businesses with an annual turnover of $75,000 or more to register with the ATO to collect GST on goods sold, including purchases under the current low-value threshold of $1,000. The change will see online sales platforms such as eBay and Amazon as the supplier, meaning they would be responsible for applying the tax. ‘Best Operations’ Earlier this year, our Directors attended the Annual X2 Elite conference in Thailand. 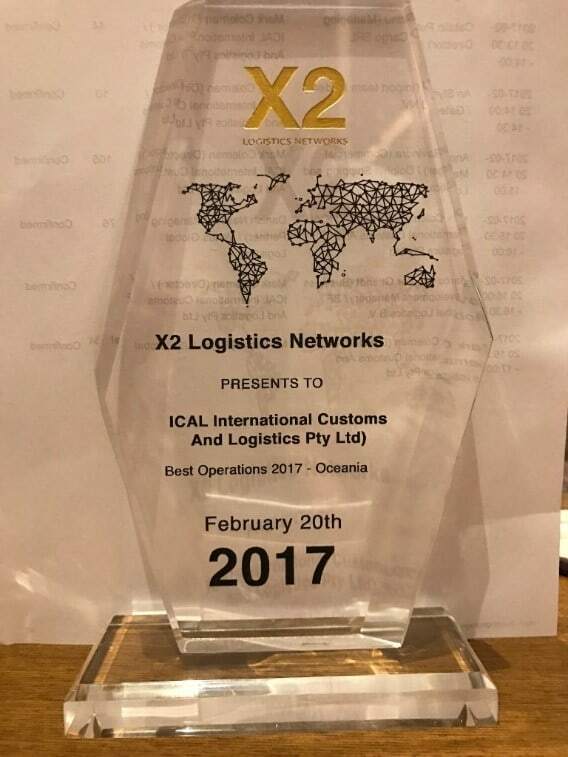 During the conference, ICAL was awarded ‘Best Operations’ in the Oceanic region. As of July 1st 2017, all cargo being transported via air to the USA must be either examined at piece level or originate from a Known Consignor. If your company is a frequent exporter to the USA, it may be beneficial to apply for a Known Consignor Status – more information can be found at https://infrastructure.gov.au/security/air-cargo/factsheet-known-consignor-scheme.aspx . For all other exporters, ICAL can arrange to have your cargo examined at piece level prior to uplift to the USA. We expect there to be some delays in the coming months as the new security measure take effect and additional screening fees will apply. If you would like further information on the new measures, please feel free to contact our Operations Manager, Nicholas Watts. This entry was posted in News on July 17, 2017 by kasandra.